As a nurse practitioner in internal medicine, Erin Jacques had worked with many doctors over the years. Erin knew if she ever became pregnant she wanted to receive care from Perry Roussis, MD, and Gary Stephens, DO, who care for all kinds of pregnancies, but specialize in those that are considered high risk. “I was healthy and there was nothing really high risk about me, except for my age. But I knew I would trust their judgment completely. Their nurse practitioners were awesome, too. I felt so at ease,” said Erin, who was 35 when she had her first baby. 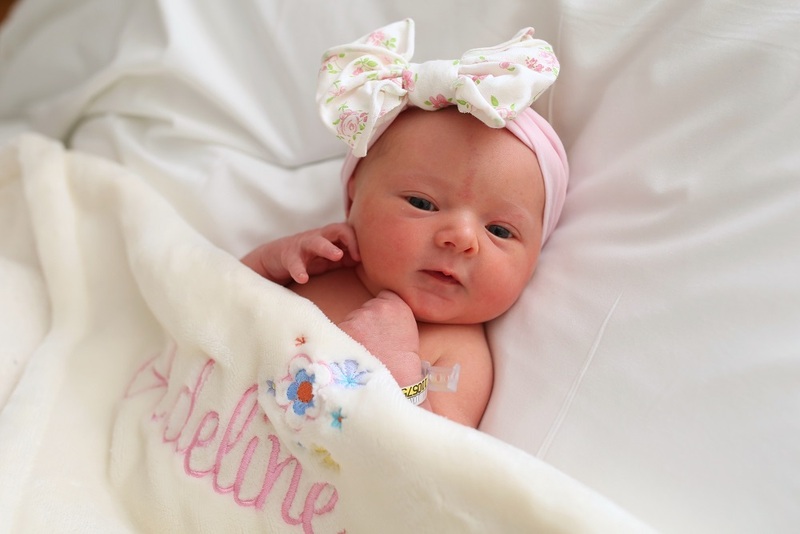 Erin delivered her first child, Adeline, on Sept. 18, 2017. She was a healthy 7 pounds, 6 ounces, but was a bit late in arriving. At nearly 41 weeks, Erin explained she wasn’t having contractions, her exams were unimpressive, and she wasn’t effaced (there were no physical indications she was going into labor soon. Erin said that inducing labor was the original plan, but the physicians also gave her the option of scheduling a C-section. She and her husband, Brennan, thought about it and prayed about it, and chose the C-section. “It’s extremely rare. It’s not usually discoverable before delivery, and it’s not usually a problem. But all pregnancies are at risk for unexpected problems, even if there are no high-risk factors. I think that Mrs. Jacques felt we listened to her, and had a dialog about our approach to her care. We discussed the pro’s, con’s, and risks of each type of delivery, then allowed her and her husband to ask questions so that they could make an informed decision,” Dr. Stephens said about the umbilical cord knot. 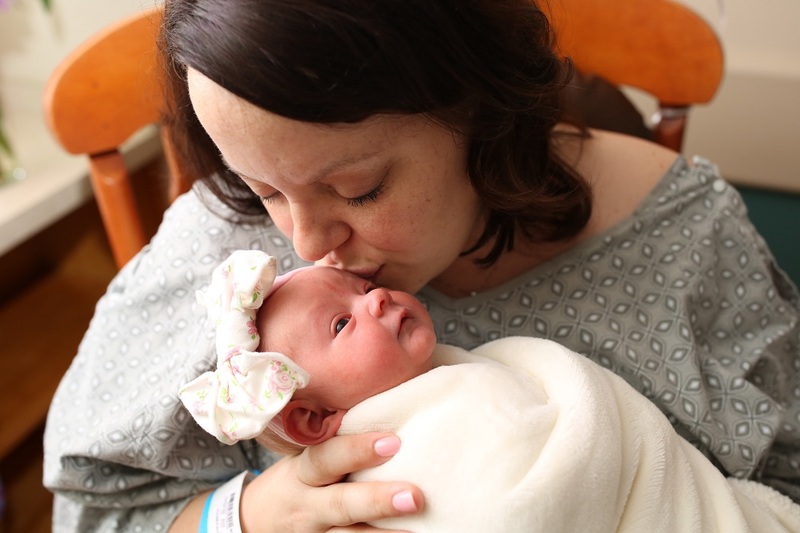 Erin said she has no regrets about her decision to have a C-section, or to see a high-risk specialist at Fort Sanders Regional Medical Center.